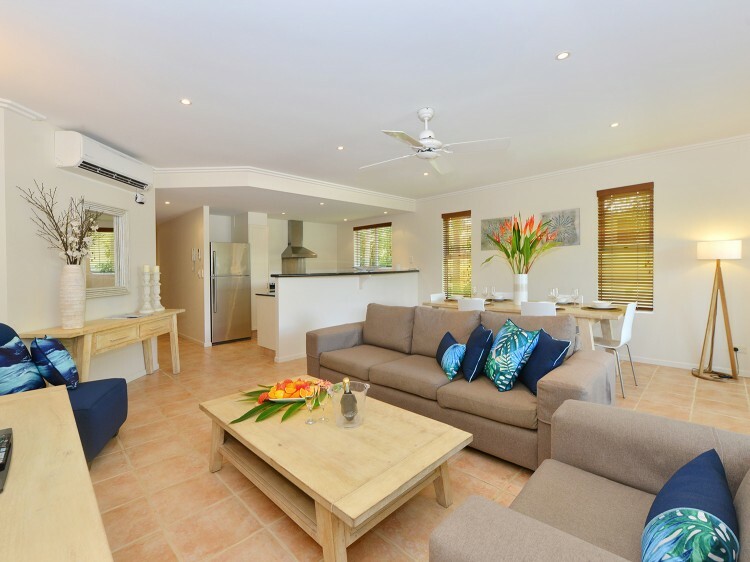 Cayman Villas luxury apartments offer families, couples and discerning business travellers luxury apartments for a relaxing holiday stay, a romantic getaway or work in comfortable and stylish surroundings. 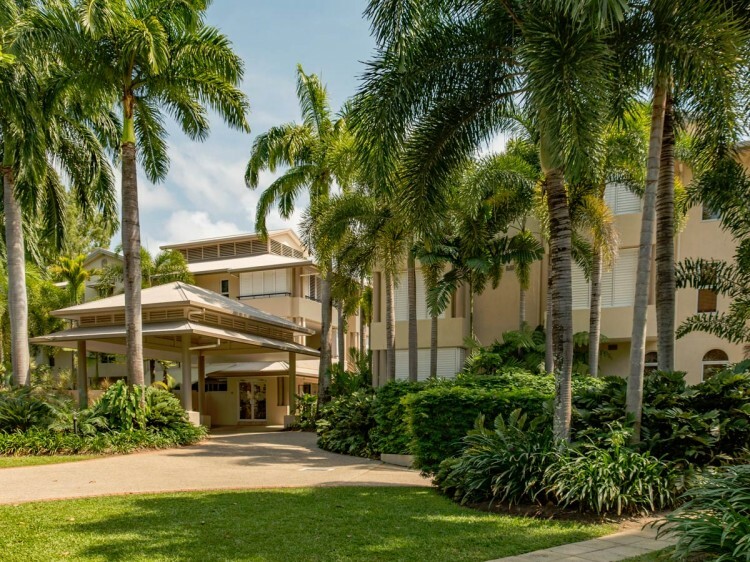 Located a short distance from the famous Four Mile Beach and the Port's town centre, Cayman Villas is the ideal luxury tropical getaway situated amongst tropically landscaped gardens. Each of the one, two and three bedroom self contained villas feature spacious living and bedroom areas, large private balconies, quality european fittings and appliances in addition to granite benchtops and designer inspired tropical furnishings. 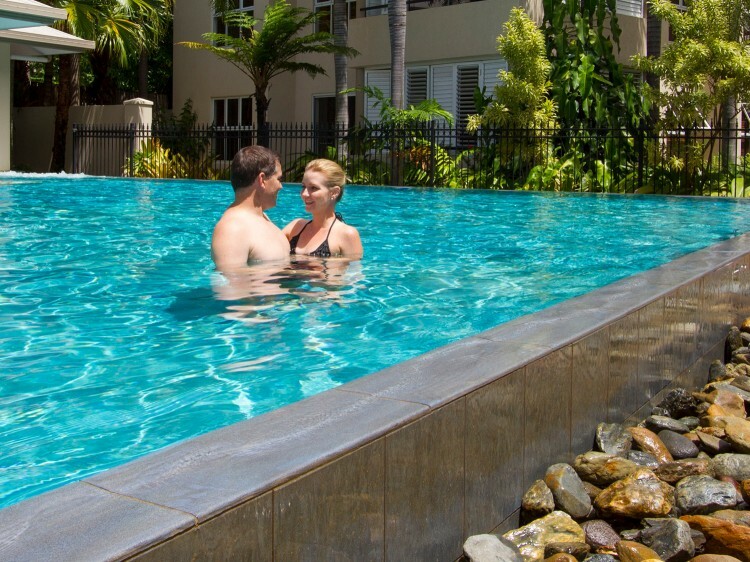 Port Douglas offers something for everyone. Romantic strolls along the stunning, palm-fringed 4 Mile Beach, relaxing moments in street side cafes, fine dining in first class restaurants, surprising shopping experiences in unique boutique shops, quiet contemplation in art galleries - and of course, amazing discoveries along the Daintree River and inside Queensland's crown jewel, the spectacular Great Barrier Reef. Feature have king or twin beds, large kitchens boasting granite bench tops, dishwashers, air-conditioning, ceiling fans, fully equipped laundry and ensuite featuring a spa bath. Enjoy the convenience of complimentary WiFi! Fully air-conditioned and have self-contained facilities including an open plan kitchen and lounge room. Bedrooms have king or twin beds. The master bedroom features a spa bath in the ensuite and there is a second bathroom providing separate facilities. These apartments also include washing machine and dryer, ironing facilities, hair dryer, Plasma panel TV’s, Austar and DVD player and a huge balcony with outdoor setting. Enjoy the convenience of complimentary WiFi! Situated mainly on the first and second floor with the exception of a few located on ground floor. You will love these magnificent very spacious holiday villas with the modern open plan living featuring all new furnishings and large balconies with beautiful garden or pool views. All apartments are fully self-contained, feature king or twin beds in all bedrooms with large kitchens boasting granite bench tops, dishwashers, air-conditioning, ceiling fans, and fully equipped laundry. The main bedroom ensuite features a spa bath and there is a second bathroom providing separate facilities. Enjoy the convenience of complimentary WiFi! 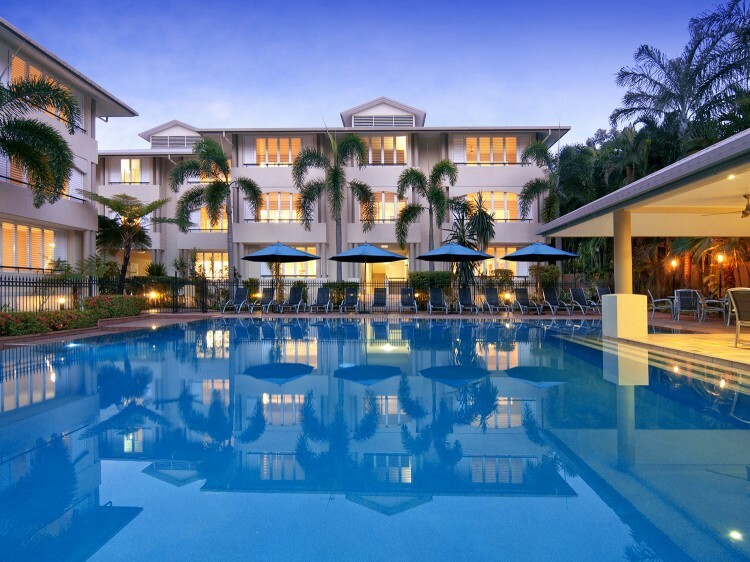 This property does not have the policies, procedures or resources to accommodate the unique needs of school leavers bookings during the annual Schoolies period. In particular, it does not offer adequate resources with regards to security personnel to guarantee the safety of this unique group. For this reason, Cayman Villas reserves the right to reject bookings from school and / or university leavers for the entire school leavers period.